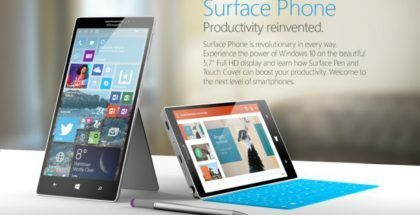 We’ve been reporting for over a year now about Microsoft’s internal plans to re-enter the mobile market by creating the ultimate mobile device – a mobile-type device that could unfold like a tablet, and act like a PC when connected to a monitor. 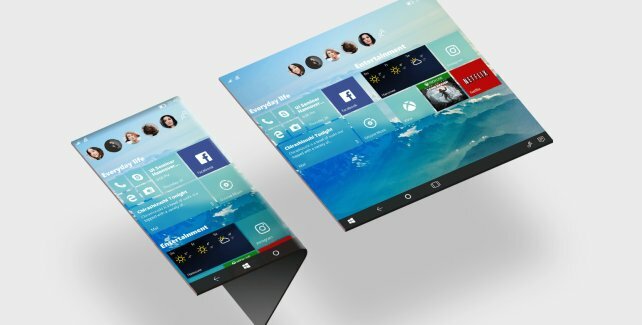 Codenamed ‘Andromeda’, the device is expected to run a special, modular version of Windows 10 – Windows Core OS. 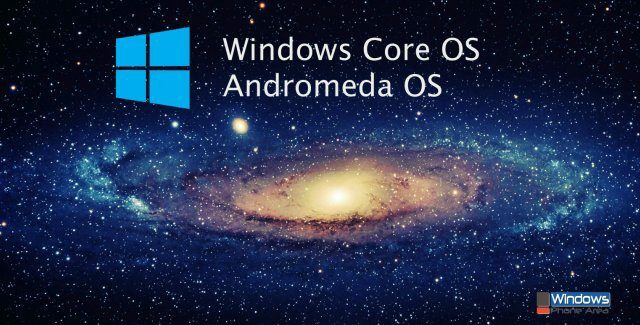 While Microsoft remains completely silent about the existence of Windows Core OS and Andromeda, an enthusiast has discovered references to the composers of Windows Core OS – Andromeda and Polaris. 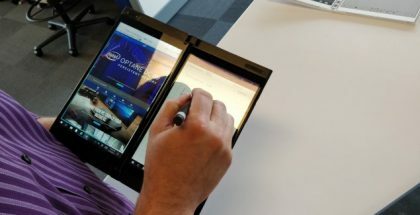 Windows 10 Build 17672 includes references to the new device that will run the Andromeda composer – a special UI for a foldable form factor. 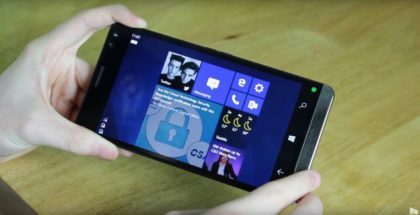 As we’ve reported earlier, a device running Windows Core OS won’t be necessarily limited to only one composer, as it could also have the phone, the desktop (Polaris), and other modules. 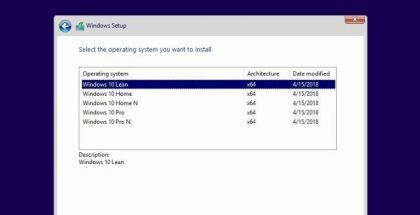 The idea is that device makers could create more interesting and versatile devices, and Windows 10 becomes a modular-based OS. It remains a mystery when Microsoft could unveil the first device running the modern version of Windows, but some specialists believe it could happen before the end of 2018.